Halloween is creeping up on us. It’s almost the spookiest time of year! It’s time to start thinking about carving pumpkins, stocking up on candy and putting the finishing touches on your family’s Halloween costumes. The truth is, Halloween can become expensive. The good news is, it doesn’t have to be. 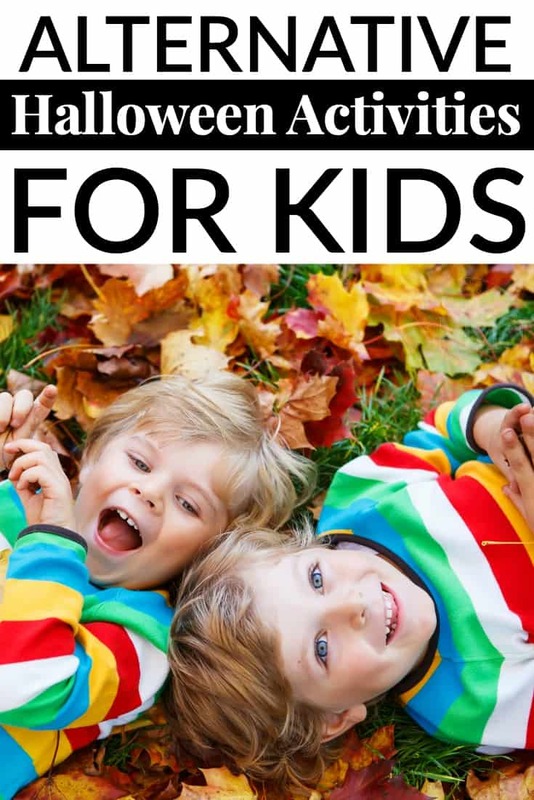 Before you break out the bank card and start spending it is a good idea to check out some great budget-friendly Halloween ideas. This page may contain affiliate links for your shopping convenience. The links help support the blog as we may earn a small commission at no extra cost to you, our readers. As an Amazon Associate, we earn from qualifying purchases. Thrift shops and consignment stores are a fantastic place to get costume pieces at an excellent price. While this tip may not come in handy this year, it’s a good one to keep in mind after this year’s Halloween. The truth is, Halloween candy goes on sale for extreme discounts once the holiday has ended. Make sure that you have a limit for candy, costumes, decorations, and party favors and stick to it. Paying only cash for decorations and candy is a great way to make sure that you don’t go over your budget. If your children are down for it, reuse the costumes you all wore last year. Have a younger child where the costume their older sibling wore the year before. 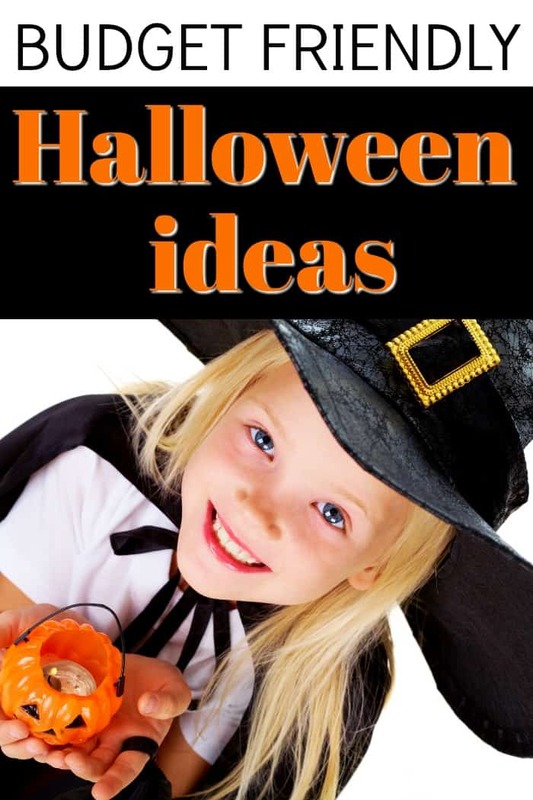 You can use coupons for your Halloween costumes, candy, décor, and party favors. The more you coupon the more money you will save. Use white garbage bags to create ghosts and black garbage bags to create bats. Carve pumpkins and put battery operated tea lights into them. Halloween decorations don’t have to be expensive. In fact, many can be made using items you can find around your house. 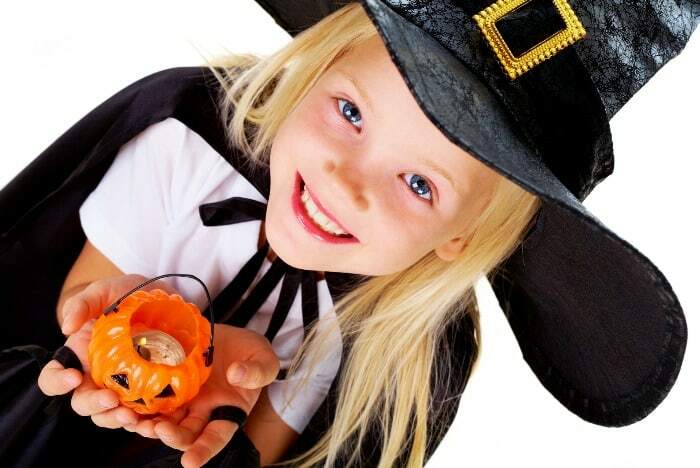 There is no need to hand out huge handfuls of candy to each child that comes to your door. Make sure you control how much you are giving each child to make sure you don’t have to purchase too much. Halloween doesn’t have to be expensive to be fun. Check out consignments stores for costumes, save on candy, stick to a budget and be mindful of your needs. After all, the scariest part of Halloween shouldn’t be how empty your wallet ends up.